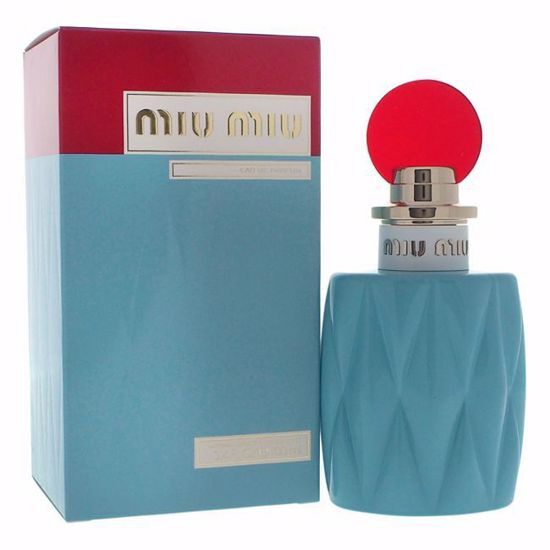 Launched by the design house of MIU MIU in the year 2015. This floral fragrance has a blend of lily of the valley, jasmine, rose, green notes, akigalawood, patchouli, pepper and oud. Launched by the design house of Burberry in the year 2014. This floral woody fragrance features a blend of musk, english lavender, pink pepper and neroli, blackberry leaves, and orange blossom. This was launched by the design house of Demeter. The nose behind this fragrance is Demeter.Top notes are Fresh notes; middle notes are Clean notes.Base notes are Aromatic notes.This fragrance is classified as Feminine . This was launched by the design house of Versace in the year 2000.The nose behind this fragrance is Christine Nagel.Top notes are Jasmine, wild rose, frangipani leaves, and bergamot;middle notes are Lotus, plum, raspberry, and Lebanese blue cedar.Base notes areMusk, grey amber, and Inoki wood.This fragrance is classified as Floral. Versace perfume and cologne is the brand that spells vanity, pride and style – Versace, has taken the aromas of its perfumes to a whole new level. Enjoy true femininity with Versace luxury Perfumes for Men and Women. Try the scent of Yellow Diamond, Vanitas, Crystal Noir and more. The first Versace fragrance, Gianni Versace for Women, was introduced in 1981. Fragrances for men and women are offered under the Versace, Versus, Jeans and Jeans Couture labels. Versace perfume and fragrances are produced in conjunction with Euro Italia SRL.